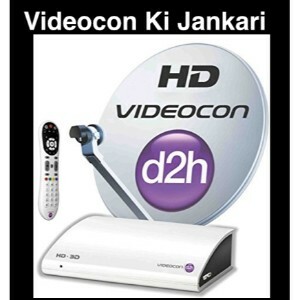 Are you planning to install a new DTH dish at your home? 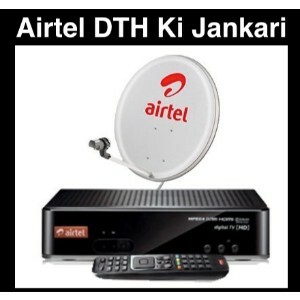 You need to do the needful research before choosing a particular DTH service provider. Low new DTH connection price paired with long channel list is one of the best combinations to go for. 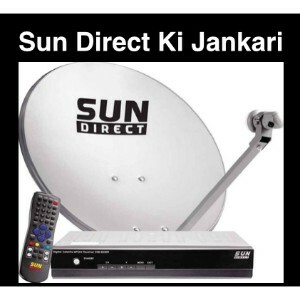 Dish TV is one of the most popular and widely subscribed DTH services in India. 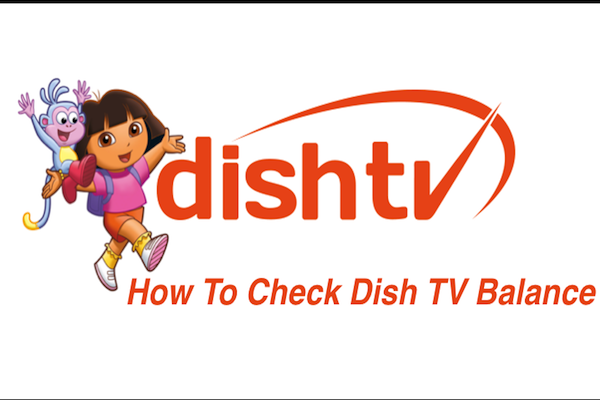 If you are planning to go for Dish TV, then you need to know what is the Dish TV installation charges and Dish TV recharge plans offered. 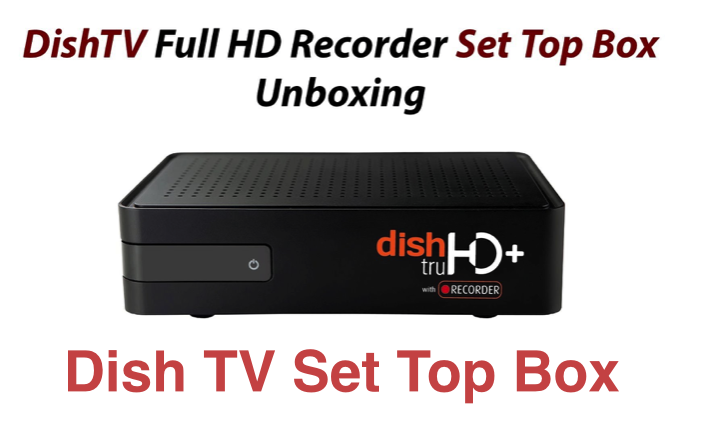 If you are a new subscriber to Dish TV DTH services, then the initial set top box cost is going to cover all your initial expenses like the price of the set-top box, installation charges etc. 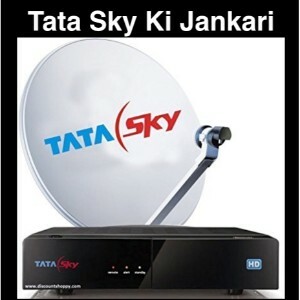 If you are opting for the normal SD set-top box, then it will cost you a mere Rs 1500 which is far less than Tata sky new connection pack of SD. 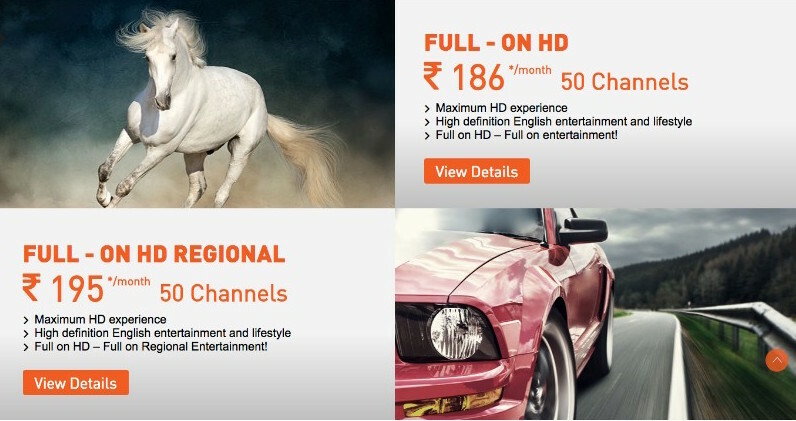 If you are going for the HD connection, then it would cost your Rs 1750. 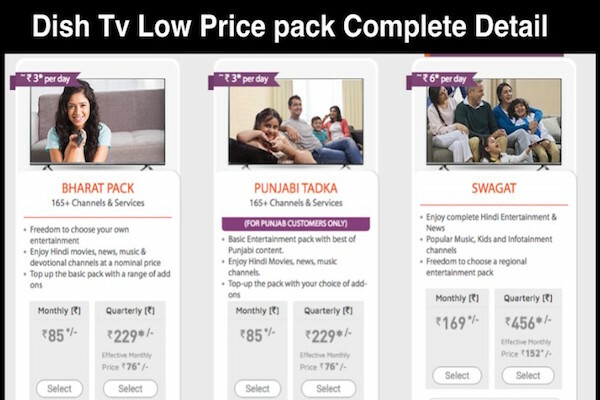 It is inclusive of the set top box price, installation price, and 1-month subscription cost. The technician won’t charge you for any more amount if the entire amount is paid while buying the product. Are you shifting your home and are in need of shifting your DTH connection too? Dish TV offers impressive relocation service which guarantees no damage to your DTH equipment and hassle-free reinstallation at your new home. Visit the nearest DISH Care Center/Dealer or call the Dish TV customer care who will then send over a skilled technician to relocate your dish. You can contact your nearest dealer for reinstallation by sending an SMS saying DISHTV DEALER <PINCODE> to 57575. You can also call 1860-258-3474 and ask for help and they will send a technician to help you reinstall the dish at your new place of residence. While relocating, the technician who will be dismantling the dish will charge you Rs 150 while the one who reinstalls it at the new location will charge you Rs 200. Apart from these charges, you won’t be charged anything. They would take care of everything right after you call the customer care team for help. But there might be some extra charges like cable charges. The cable length matters here; if the length of the cable required is 10 m, then it would be free for you else you will have to pay Rs 12 per meter of extra cable used. The cost for the extra cable has to be paid to the installation technician himself. SMS SMS CALL ME to 57575 from your Registered Mobile Number and we will call you back. 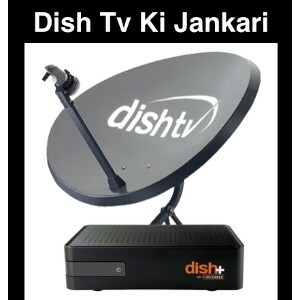 After the reinstallation of the dish is over, you need to call the Dish TV customer care to help you establish the connection so that you can enjoy your DTH service again. I believe the process of reinstallation and shifting has been explained properly here. If you need any more information on Dish TV installation, just comment below and we will get you what you need.